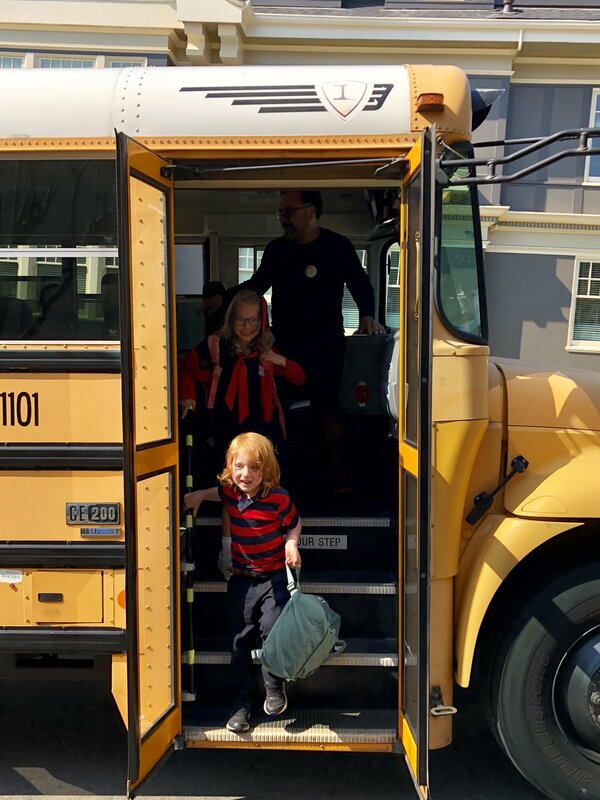 The Bus is the Best: “Bus rides build confidence, independence, and community for both the kids and the parents.” Many of our San Francisco students arrive at MTS via one of our two bus routes. These students enjoy the multi-grade friendships that develop on the bus and are able to be dropped off in the afternoon at places like the JCC, saving a carpool trip for the parents. The most universal sentiment among our San Francisco parents is that Mount Tamalpais School is a hidden gem. We are thrilled that you have found us.